We do hope you enjoy reading the slots games reviews on our site; and we wish you all the best of British luck playing our slots games! 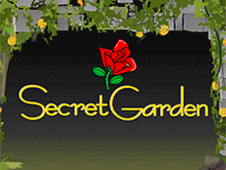 Secret Garden Slots Games features 25 paylines across 5 reels and has in game wilds, scatters and bonuses, so step out into the Secret Garden and see what fortunes can be found! 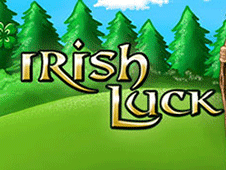 Irish Luck Slots Game includes in game wilds, scatters and bonus features and has 25 paylines across 5 reels. Try your luck playing Irish Luck now! Surgar Train Slots features 25 paylines across 5 reels, in game wilds, scatters and bonuses. 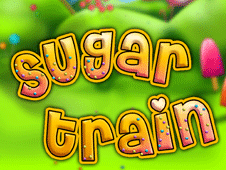 Jump aboard the Sugar Train today and see what treats you could be winning with this game. 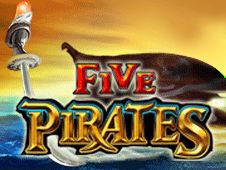 Five Pirates Slots features 1024 ways to win across 5 reels, in game wilds, scatters and bonuses. Set off tin search of treasures that may reward you with big wins with this fantastic game. 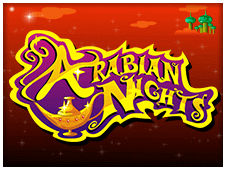 Arabian Nights Slots Game features 9 win lines over 5 reels, in game wilds, scatters and bonus rounds. Try your luck today and spin the reels to great fortunes with this fantastic slots game. 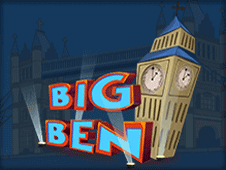 Big Ben Slots features 9 paylines across 5 reels, has in game wilds, scatters and bonus rounds to enjoy. Play this fantastic, exciting slots game today. 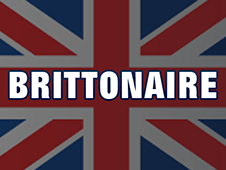 Brittonaire Slots features 20 paylines across 5 reels, in game wilds, scatters and bonus rounds. Try your luck playing this game and see what fortunes you could win today. In the mood for love? 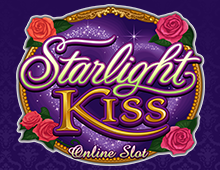 Then spin the reels of this romantic Starlight Kiss Slots game and play 30 pay lines across 5 reels. Experience the romance bonus and free spins with this excellent slots game. 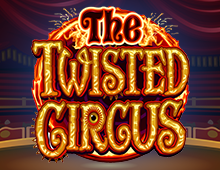 Roll up to the big top and experience this excellent The Twisted Circus Slots Game. Enjoy the circus atmosphere but in a twisted way, with a game packed full of features it offers a truly excellent gameplaying experience. 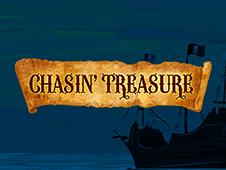 Chasin' Treasure Slots Game features 20 paylines across 5 reels, in game wilds, scatters and bonus rounds. Try your luck hunting down the treasures to be won with this game today. 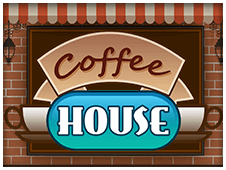 Coffee House Slots features 5 paylines across 5 reels, in game scatters and bonus round. Fill your appetite with this great game and try your luck today. 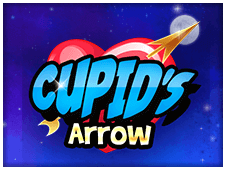 Cupid's Arrow Slots features 20 paylines across 5 reels, in game wilds, scatters and bonus feature so get in the mood for love and spin the reels of this fantastic game today. 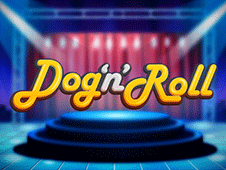 Dog 'N' Roll Slots features 20 paylines across 5 reels, in game wilds, scatters and bonus rounds and free spins. Play this fantastic slots game today! 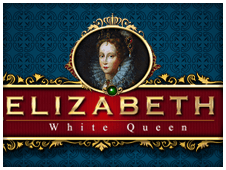 Elizabeth slots Game features 40 paylines across 5 reels, in game expanding wilds and free spins bonus. Play now and take a trip back in history with this excellent slots game. 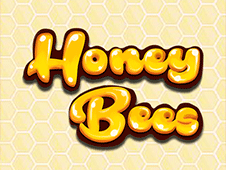 Honey Bees Slots features 20 paylines over 5 reels, in game wilds, scatters and bonus rounds, so spin the reels and play this sweet, exciting slots game today! 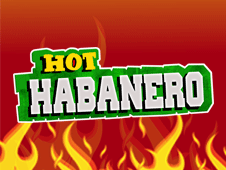 Hot Habanero features 15 paylines across 5 reels, in game wilds, scatters and bonus round, so heat things up by playing this fun & exciting slots game today! 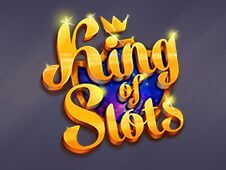 King Of Slots Game features 20 paylines across 5 reels, in game wilds, scatters and bonus round, so try and become the King Of Slots by playing this exciting, top quality slots game today. 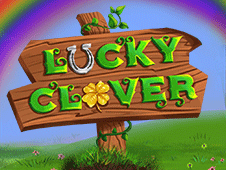 Lucky Clover slots features 25 paylines across 5 reels, in game wilds, scatters and bonus round, so try your luck and see what fortunes this great game can bring you today. 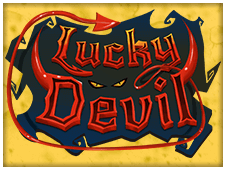 Lucky Devil Slots features 20 paylines across 5 reels, in game wilds, scatters and free spins bonus, so try your luck and let your devilish side enjoy this great game today. 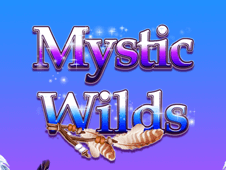 Mystic Wilds Slots features 25 paylines across 5 reels, in game wilds, scatters and bonus round. Play this game today and see what fortunes you could gain from this excellent game. Plushie Pleasure Slots features 30 paylines across 5 reels, in game wilds, scatters and free spins bonus rounds, so try your luck and spin the reels of this exciting and fun slots game now! 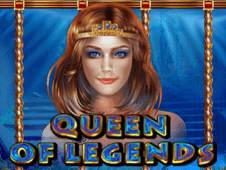 Queen Of Legends features 40 paylines across 5 reels, in game wilds, scatters and bonus features, so try your luck and spin the reels of this fantastic slots game now! 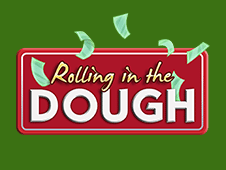 Rolling In The Dough featues 50 paylines across 5 reels, in game wilds, scatters and free spins bonus feature, so try your luck and spin the reels of this great game now! 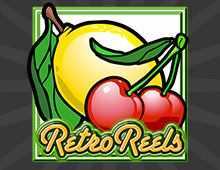 Retro Reels Slots features 20 pay lines over 5 reels. Play the classic style of slots game and bask in the nostalgia of an old time slot machine with this excellent, high quality Retro Reels Slots Game. 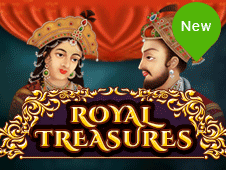 Royal Treasures Slots features 20 paylines across 5 reels, in game wilds, scatters and bonus rounds, so set off in search if treasure and play this great slots game now! 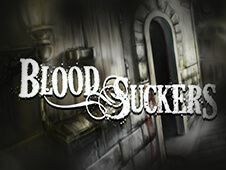 The superb Blood Suckers slot game come from the hugely popular NetEnt gaming company and they have released a top rated online slot game and mobile slot game with this one. 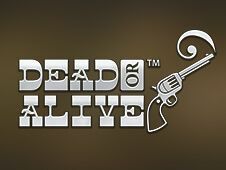 The entertaining Dead or Alive slot game is a release from the NetEnt gaming company and this excellent online slot game and mobile slot game is a popular choice for many of our players here at Summit Casino online casino and mobile casino. 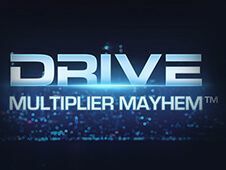 Drive Multiplier Mayhem is an awesome online slot game and mobile slot game which comes from the hugely popular NetEnt gaming company. This slots game is one of our most popular choices for players to enjoy here at our online casino site and mobile casino site. 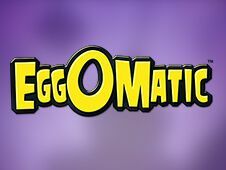 Eggomatic slot game is an online slot game and mobile slot game which is a massively popular game choice for many casino slot game players and here at Summit Casino you can enjoy all of what the game has to offer when you become a member. 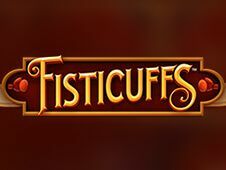 The excellent Fisticuffs slot game is a top choice slot game here at SummitCasino.com and many of our players are already enjoying what this fantastic slots game has to offer in terms of game play. 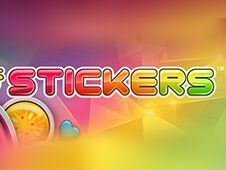 Stickers online slot and Stickers mobile slot game is based on the classic slot game style and has a real retro feel about it, and many players enjoy this style of game we have available here at Summit Casino. 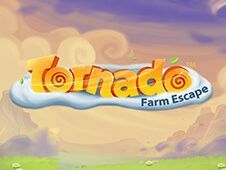 The exciting Tornado slot game is a great online slot game and mobile slot game which can be enjoyed right here at SummitCasino.com now. 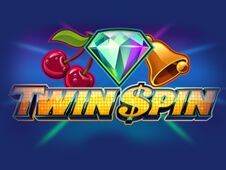 Play the excellent Twin spin slot game with us at Summit Casino and experience the full casino gaming atmosphere at the best internet casino gaming site to play at now. We at Summit Casino provide our players with only the best online slot game and mobile slot game choices. 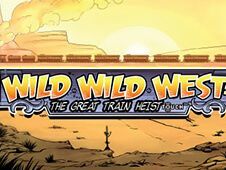 Wild Wild West slot game is an incredible, fun, exciting slot game release and the online slot game and mobile slot game style is available to play here at SummitCasino.com now. Aloha! 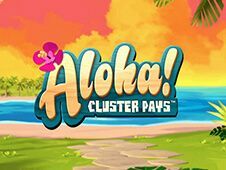 Cluster Pays slot game is a release from the excellent NetEnt gaming who are a well trusted and reliable provider of online slot games and mobile slot games. 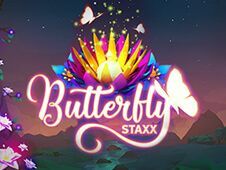 Our Butterfly Staxx slot game is a hugely fun NetEnt gaming company release and is a highly popular online slot game and mobile slot game style for many players. 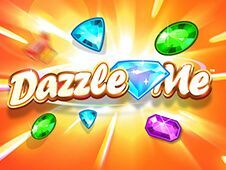 Dazzle Me slot online and mobile slot game is an amazing release from the highly rated NetEnt gaming company who are already well known for their top slot game releases. 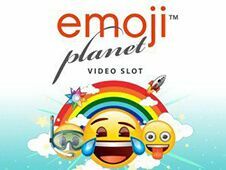 Emjoi Planet slot game can be enjoyed right here at Summit Casino with access to play the online slot game or mobile slot game at our casino site. 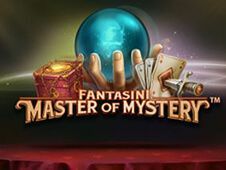 Fantasini slot machine is a great online slot and mobile slot release from the hugely popular NetEnt gaming. This excellent slot game is a excellent choice and a truly fun, exciting game play. 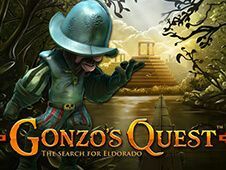 Gonzo's Quest online slot game ad mobile slot game is one of the most well known and popular slot game styles available. 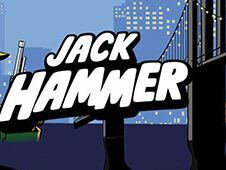 Jack Hammer is a classic video slot game release from the hugely popular NetEnt gaming and players will have a great time while playing this excellent choice online slot game or mobile slot game style. 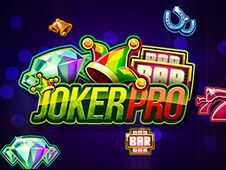 Joker Pro online slot game and Joker Pro mobile slot game are one of the newer NetEnt game releases and has already fast become a huge favourite for many slot game players here at Summit Casino. 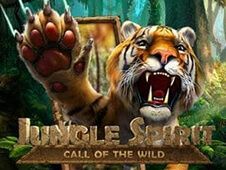 Jungle Spirit Slot game is a brilliant online slot game and mobile slot game release from the impressive NetEnt gaming company. 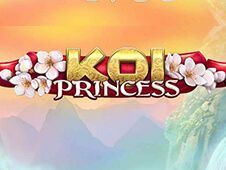 Koi Princess Slot game is a highly rated online slot an mobile slot which is enjoyed by many of our players here at Summit Casino. 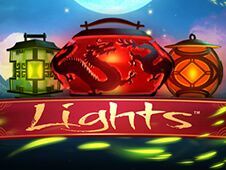 Lights slot game is a release from the ever popular and highly trusted NetEnt gaming, who are a truly reliable provider of some of the very best online slot game and mobile slot game styles. 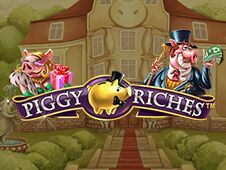 The Excellent Piggy Riches slot game is a one of the top NetEnt slot game release played by our players here at SummitCasino.com. 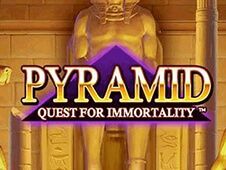 Experience the entertaining gameplay of this excellent Pyramid Quest online slot game and mobile slot game style here at Summit Casino and play one of the top NetEnt slot game releases available. 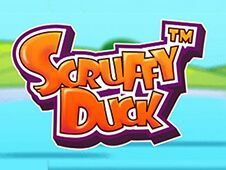 The brilliant Scruffy Duck slot game is a top online slot and mobile slot from the hugely impressive NetEnt gaming company. 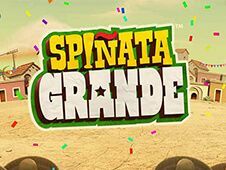 Spinata Grande slot game is an amazing release from the superb and hugely rated NetEnt gaming company and this fantastic video slot game has already won a slot of the year award. 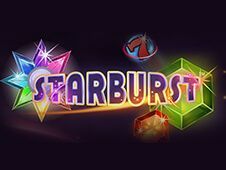 Starburst slot game has to be one of the most well known slot games available across the internet and has been a huge favourite for many players of online slots games and mobile slots games. 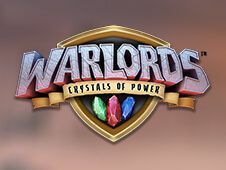 Warlords Slot is video slot game release from the hugely impressive NetEnt gaming, and you can enjoy all of what this top game brings right here at SummitCasino.com now.